Here is our car at a local Corvair club meet. A few weeks ago we took our 1963 Chevrolet Corvair Monza Spyder to a local CORSA club gathering. It was great to meet everyone and we have found CORSA to be a great club. 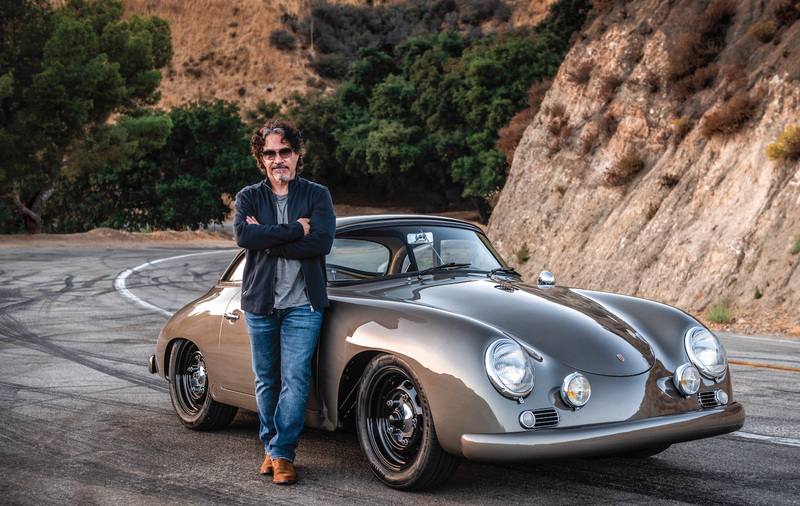 We met some really nice, friendly people who make good resources to help us restore our Monza Spyder. 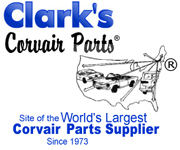 Another great resource is Clark’s Corvair. We have chosen them to be our primary sponsor for this project. 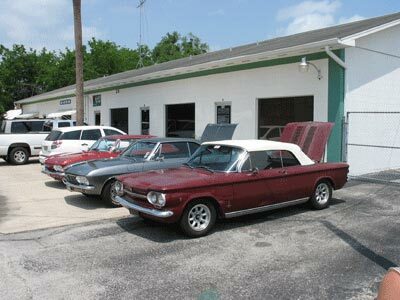 They really seem to be the leaders in Corvair parts and have an excellent website. 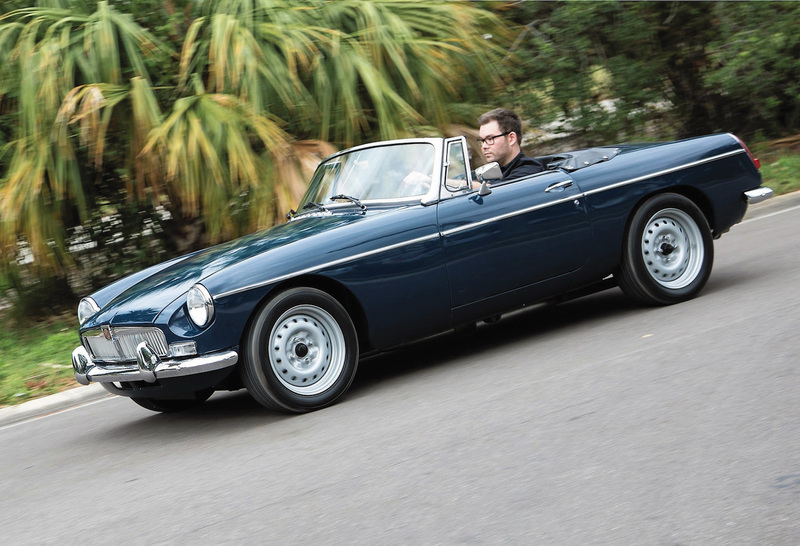 With our Sunbeam Tiger nearing completion, we have ordered parts for our Corvair and are looking forward to tackling this project next.